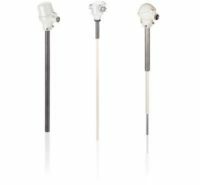 Rough environmental conditions, hazardous areas, space-saving installation and flexible assembly are only some examples of the skills of our daily proven and reliable temperature sensors. 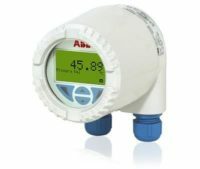 With direct sensor output or 4 to 20 mA HART, PROFIBUS, FOUNDATION Fieldbus or WirelessHART communication, including device configuration with LCD display. 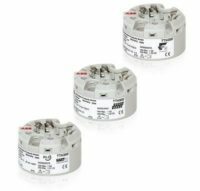 Available without thermowell or with welded or drilled thermowell for sensor protection. 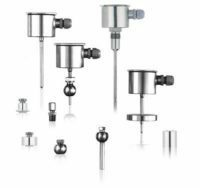 Multipoint temperature sensors are an engineered solution based on the conditions and dimensions of an individual process plant. Mainly used for the oil & gas, petrochemicals and chemicals industry. 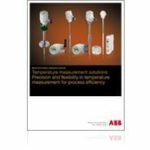 in: ABB,ABB - Medición - Temperatura,ABB - Medición - Temperatura - High temp. 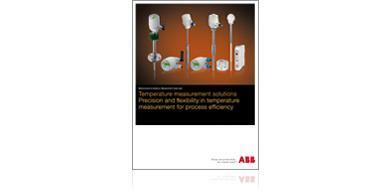 The compact head mounted temperature transmitter type from ABB is designed for standard type B sensor heads. 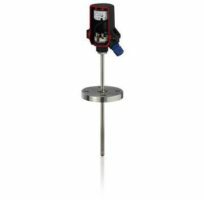 The advantage increased measuring accuracy resulting from conversion of the sensor signal into a stable output signal close to the sensor. 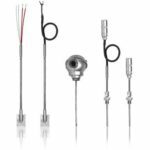 For thermocouple applications without compensation cables. 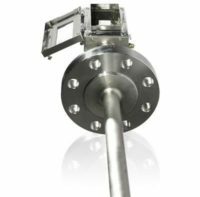 for fastest possible measuring results through direct contact of the sheat cable with the process. Subsequent installation possible by surface mounting. Also available with Ex-approvals.